The TCX Street Ace WP Ladies Leather Motorcycle Boots are part of the latest TCX collection. 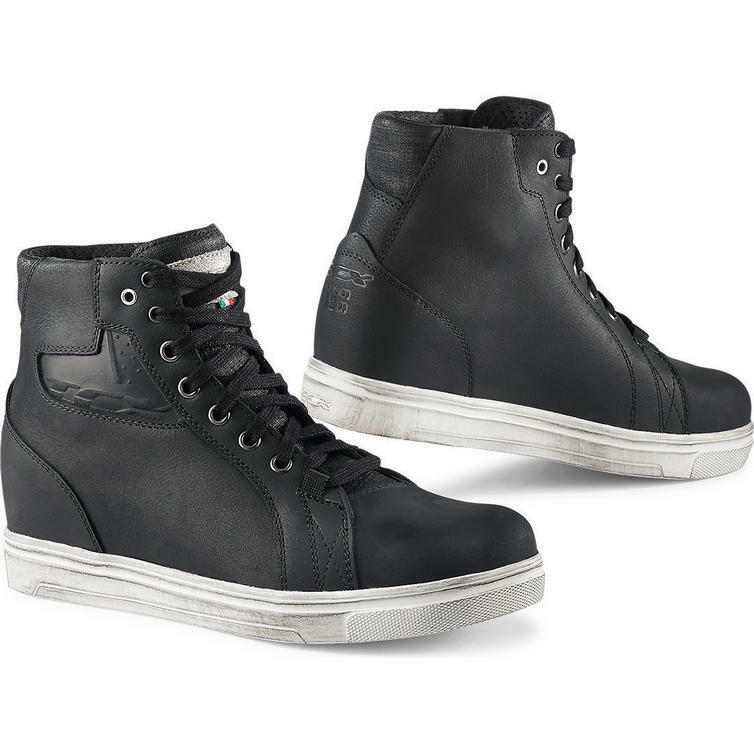 View all TCX Urban Motorcycle Boots. View all Urban Motorcycle Boots.